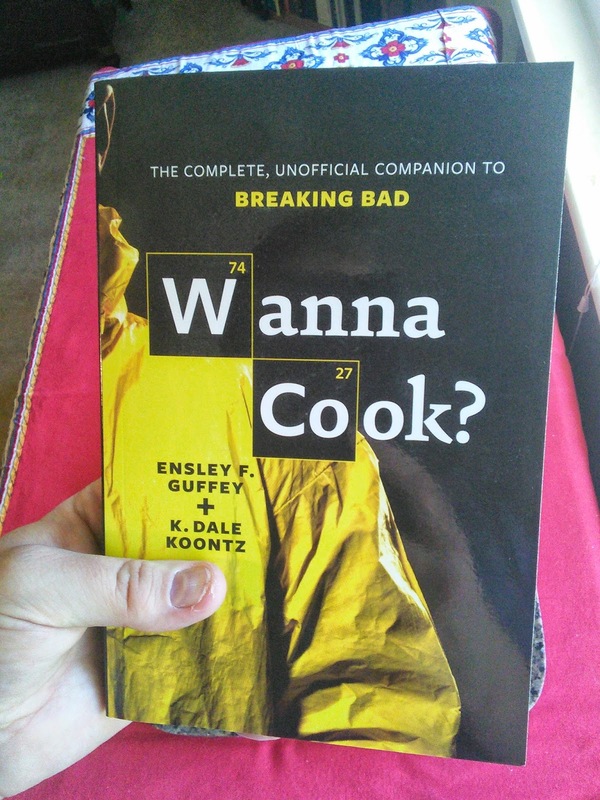 Solomon Mao's: Meth Monday: Get Yer Copies of Wanna Cook? NOW! Hello, Readers Mine! I'm a bit pressed for time this morning, so this will likely be on the short and sweet side of things. First off, our official book launch for Wanna Cook? 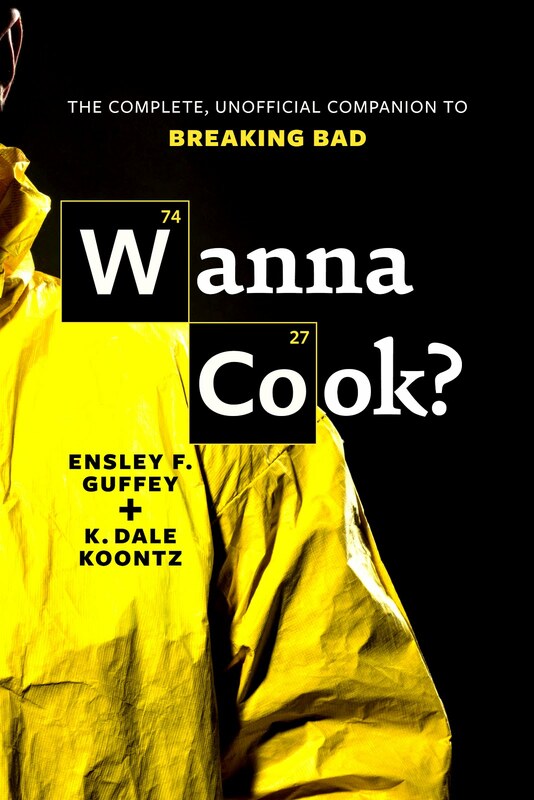 The Complete, Unofficial Companion to Breaking Bad will take place on Saturday, 26 April starting at 5 pm at Fireside Books and Gifts in downtown Shelby, North Carolina!! Dale and I will be signing books, and there will be some snacks, some wine, and we're working on getting some great deals in place at downtown restaurants and businesses - show up with a signed copy of Wanna Cook? and get 10% off your order! More details will be forthcoming as we nail things down. Just keep an eye on our Facebook and Twitter feeds (those links are for Dale's - you can get to mine via the "buttons" on the upper right of this page), as well as right here at Solomon Mao's and over on Unfettered Brilliance. Give Linda and the fine folks at Fireside a call, or drop by to order your copy for the launch and they'll be there waiting for you on the 26th! It's real! It's in my hand! This actually happened! One last piece of news before I have to run. If you can't make it to the launch, but still want to get your copy of Wanna Cook? early, head on over to our listing on Amazon. 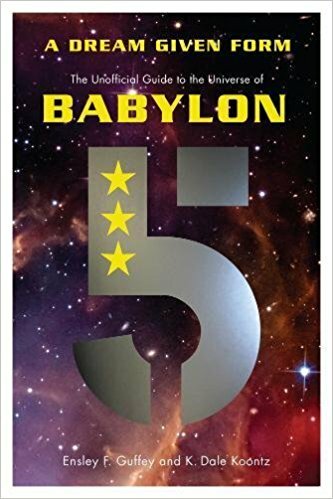 For whatever reason (and see, even authors are - somewhat frighteningly - left out of the loop as to what goes on with their books sometimes) Amazon is selling copies right now! For all I know this may be an error, so head on over and take advantage! That's it for this week, Readers Mine! Until next time, keep cookin'!